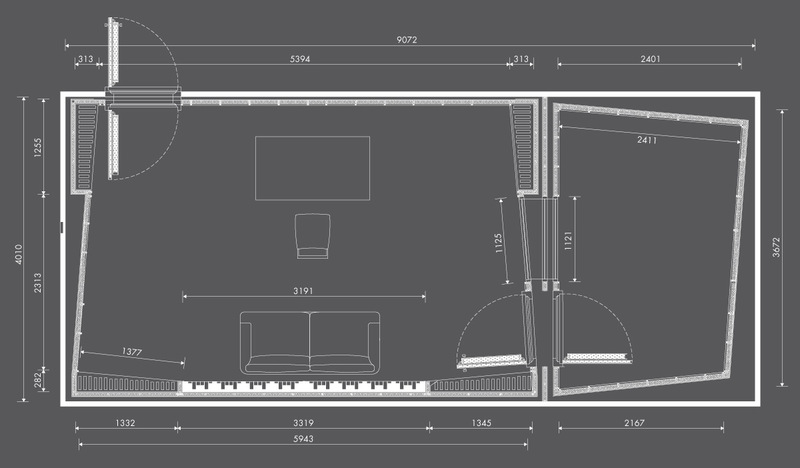 A 6.3 square meter room with a comfortable atmospheric working environment, Studio B offers peace and comfort for the client while working in there. 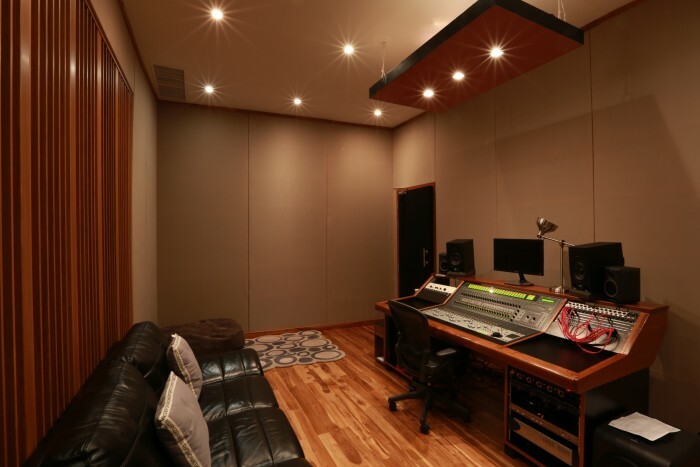 The control room is equipped with a Avid Control 24 console and Avid HD2 Pro Tools System, with Helios Type 69 500, Electrodyne 501 and Neve 1073 LB preamps, Neve 1073 LB EQ’s and Retro Doublewide compressor. 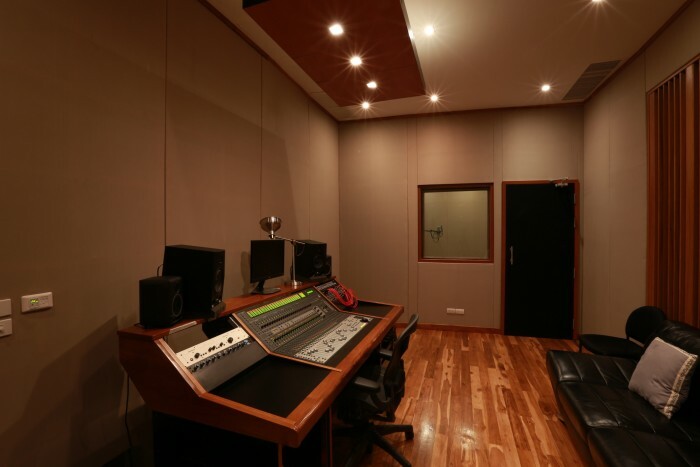 The control room’s monitoring system offers 5.1 surround capabilities with a wide choice of speakers including Adam’s, Focal (5.1) and Dynaudio. 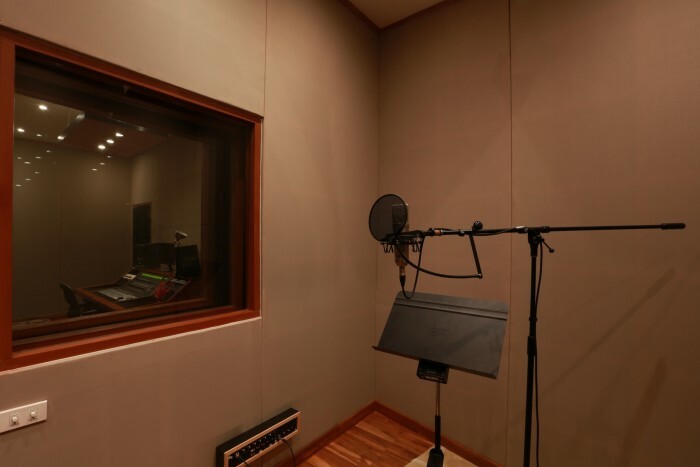 The ISO room in Studio B is ideal for sessions such as vocal, voice over, ADR and dubbing sessions. Because of the affordable and reasonable rate of this room, we recommend Studio B to unsigned bands and artists for demo making sessions before presenting their album to labels. 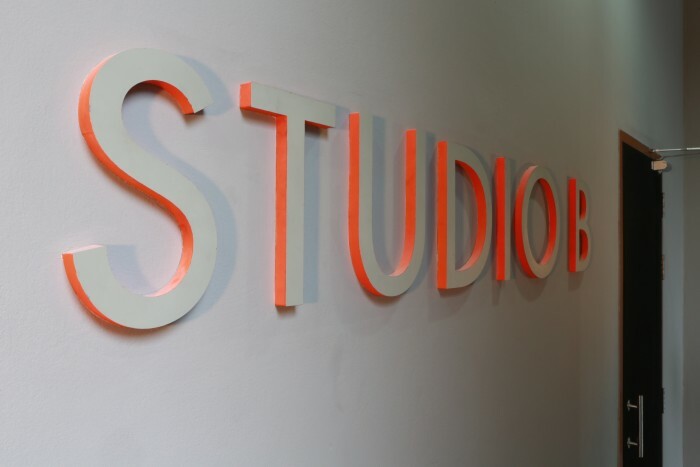 The Studio B is an ideal room for a smaller recording sessions, stereo and surround mixing sessions and post-production work.